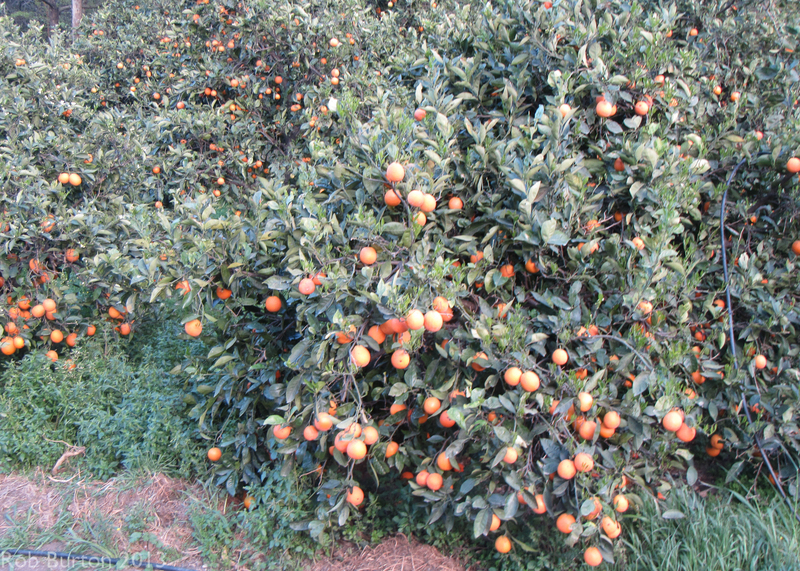 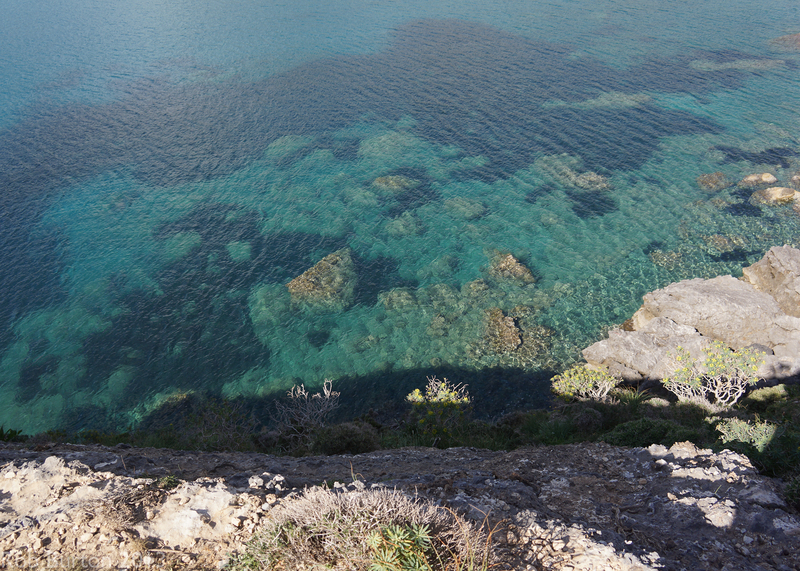 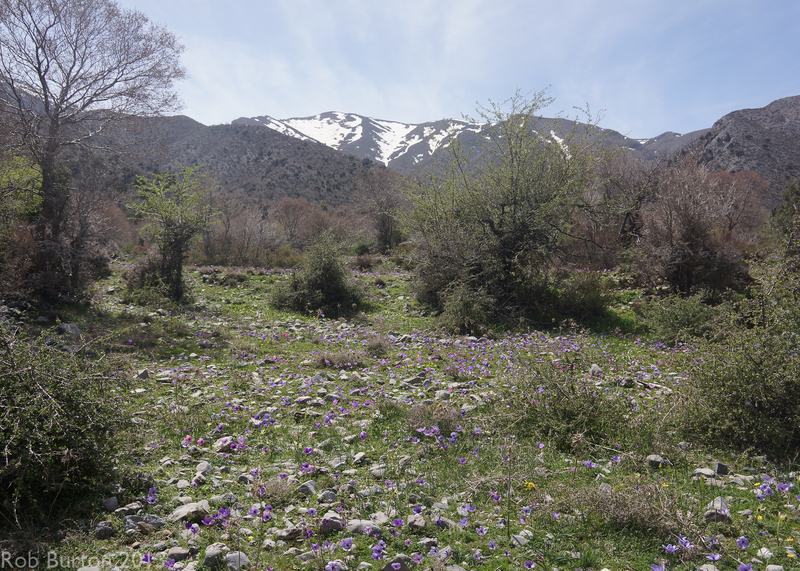 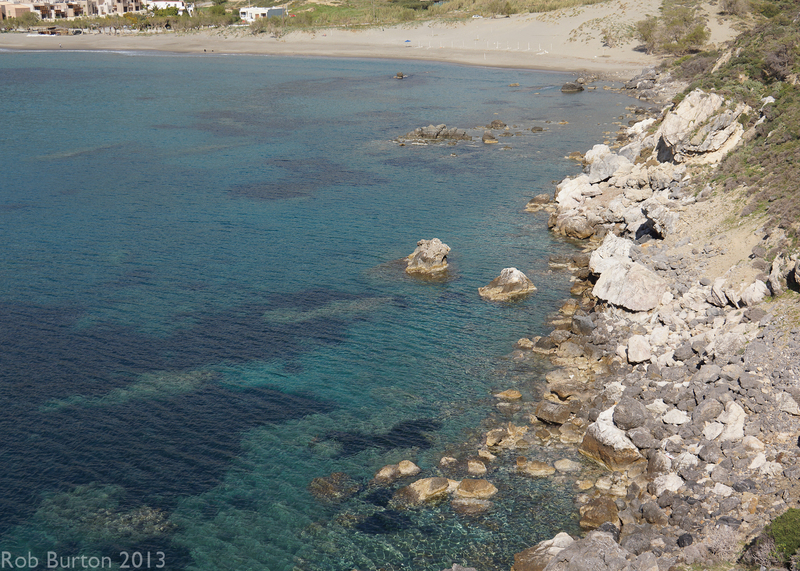 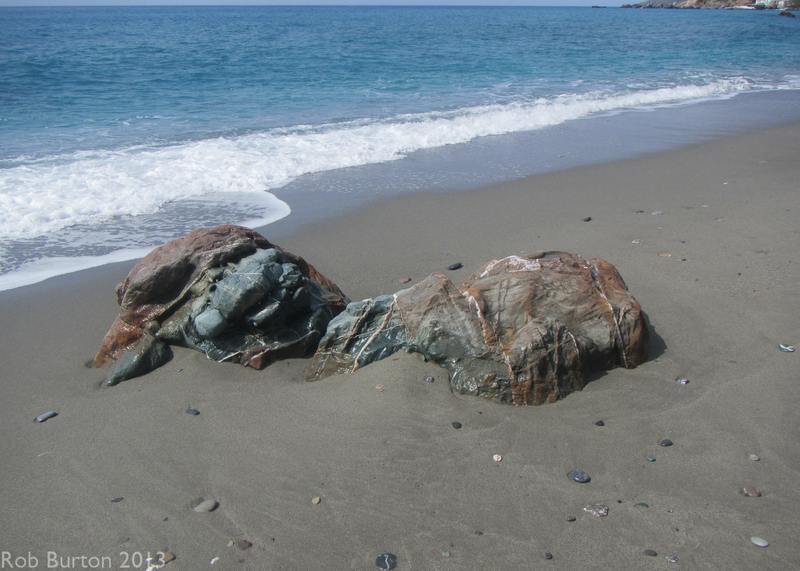 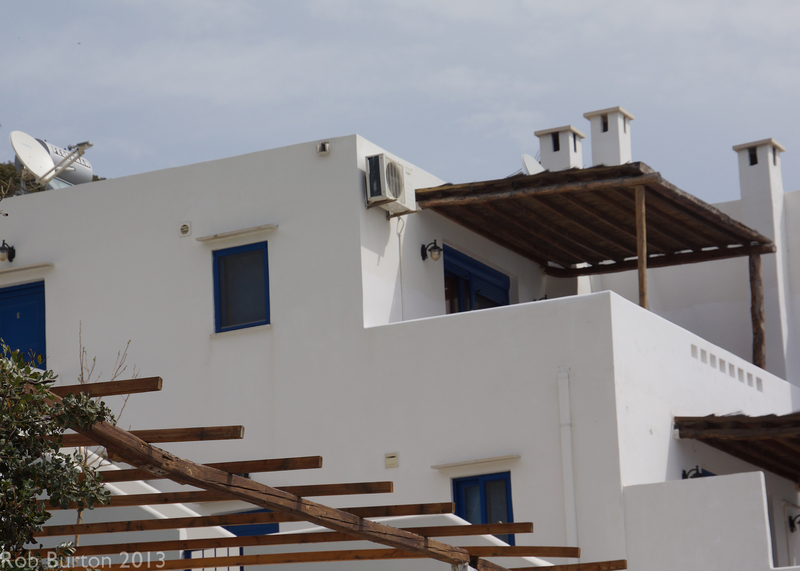 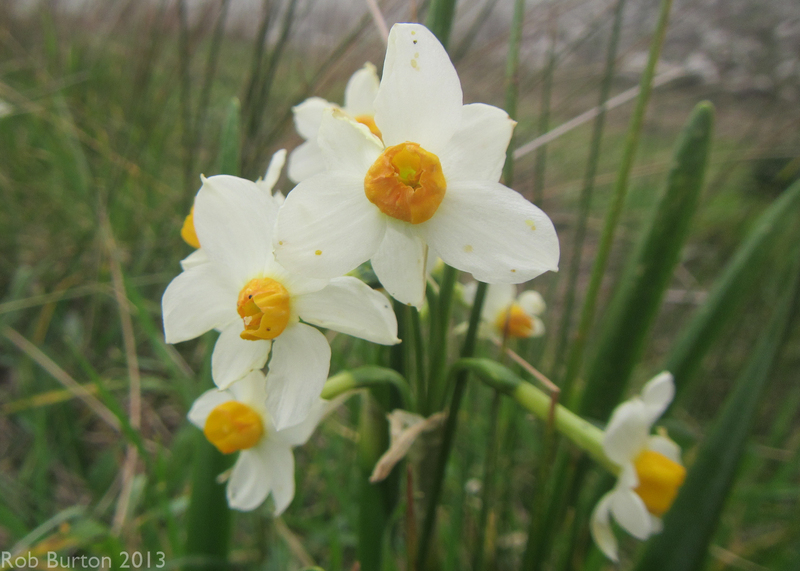 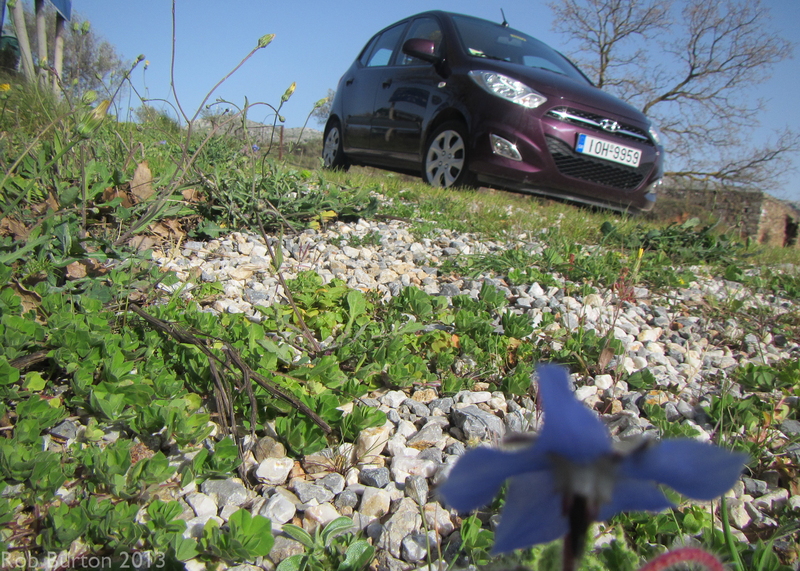 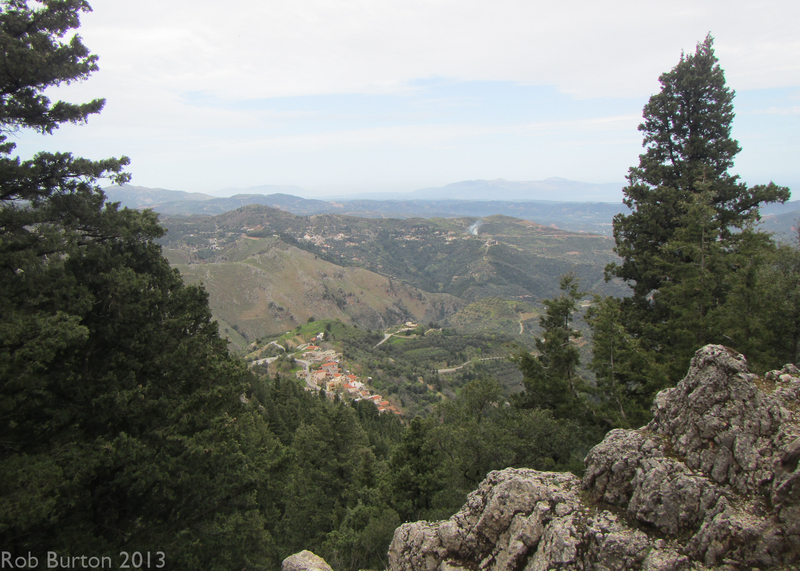 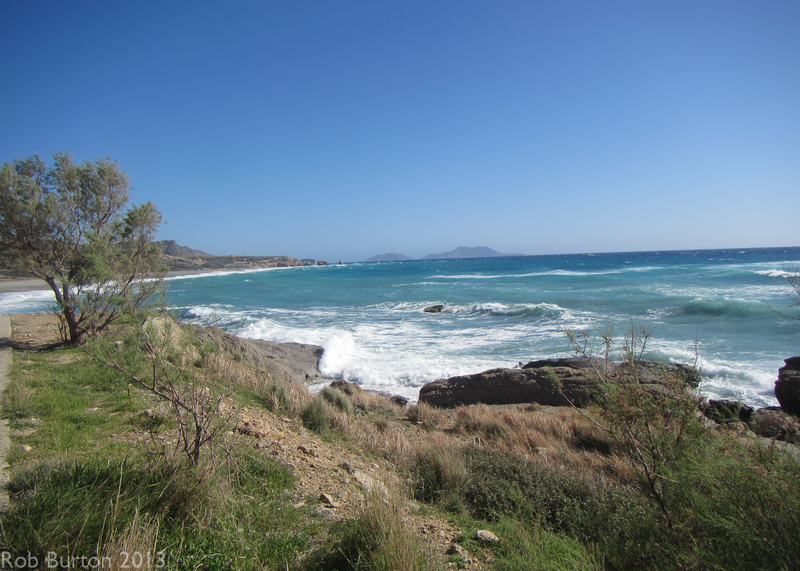 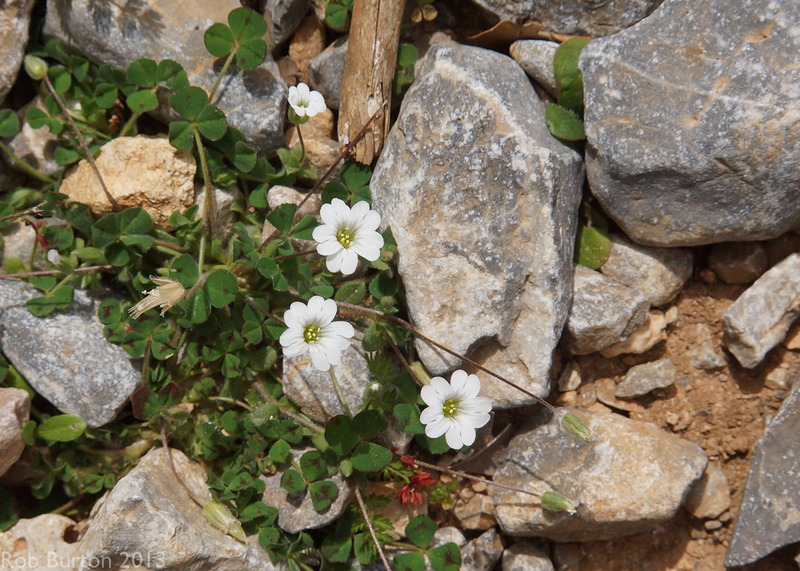 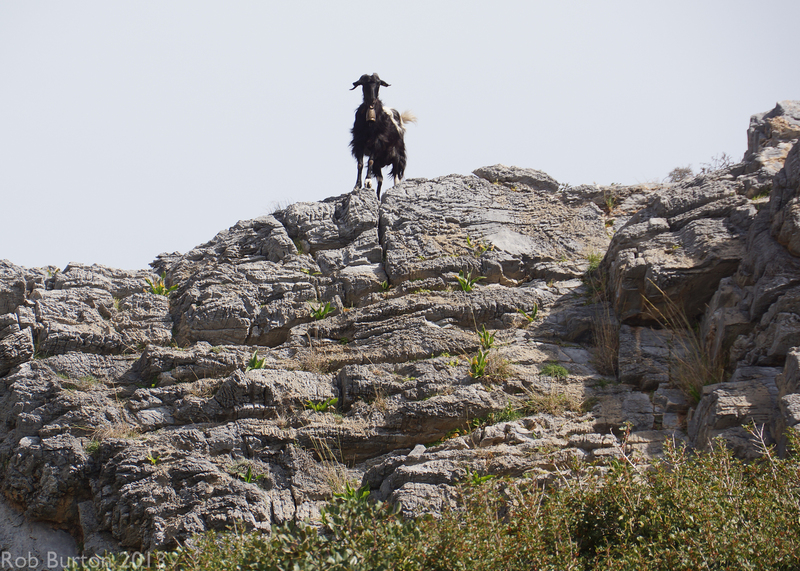 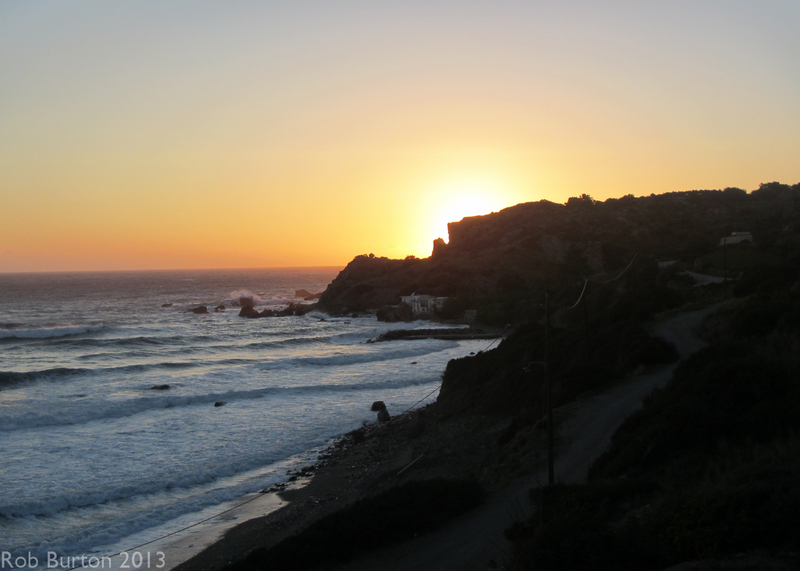 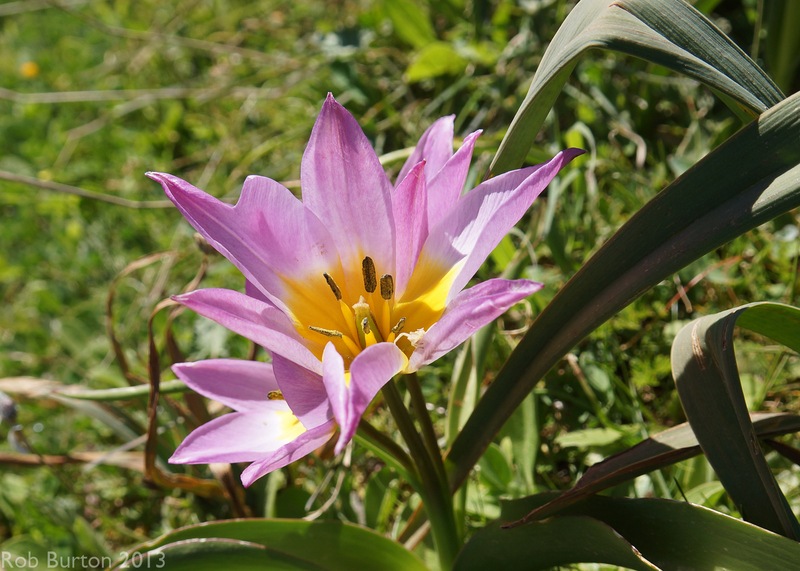 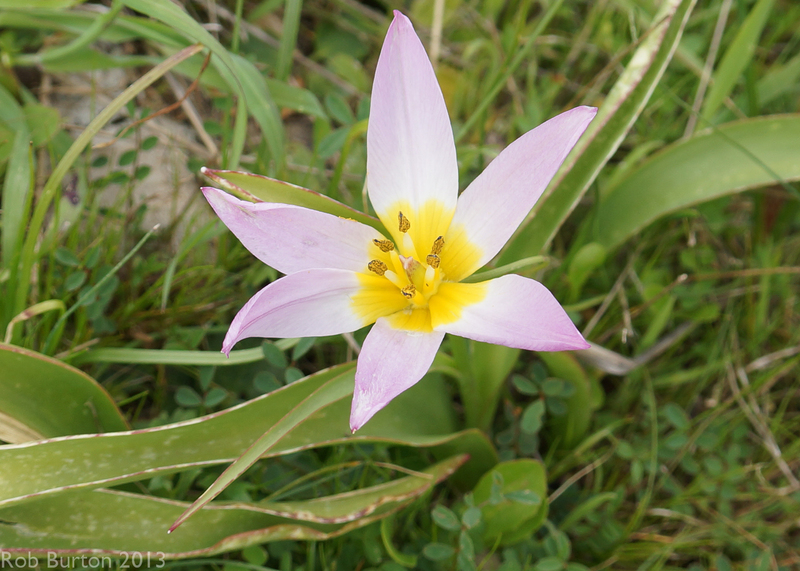 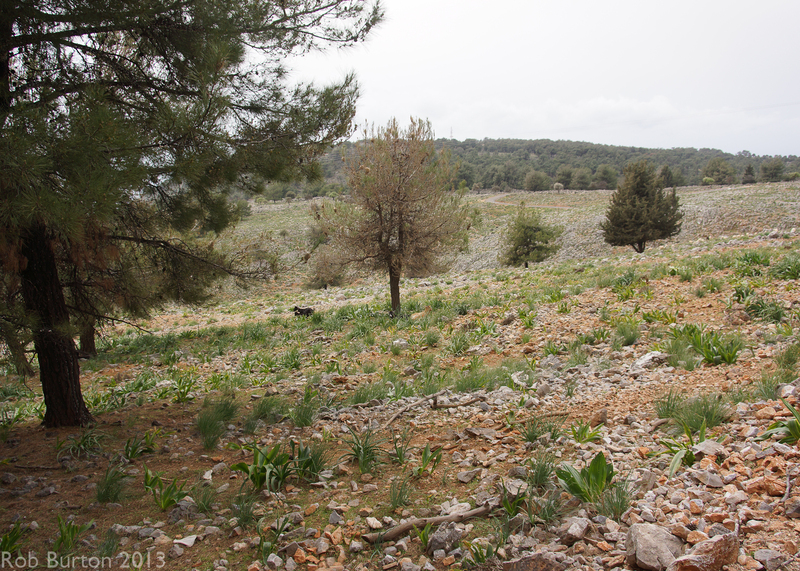 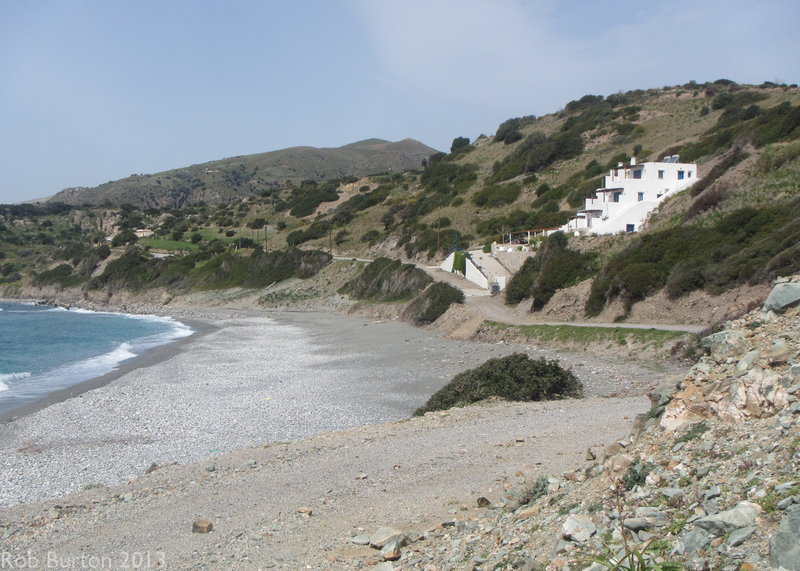 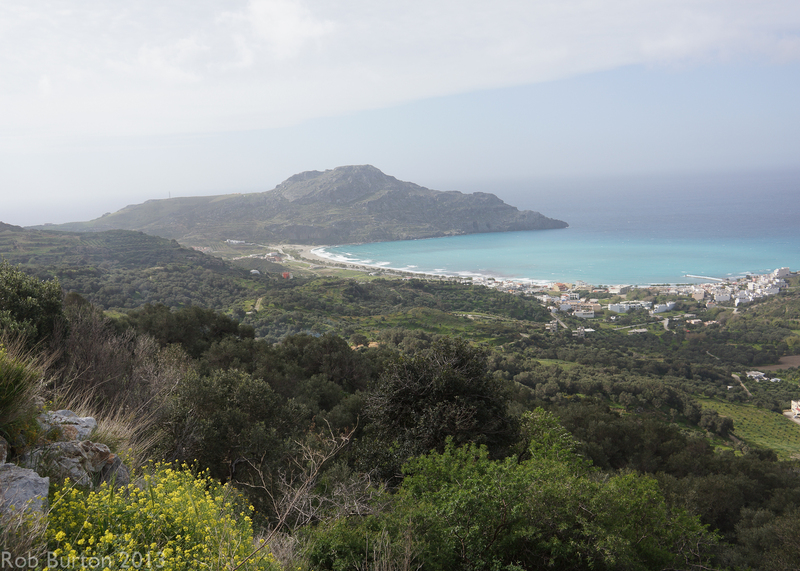 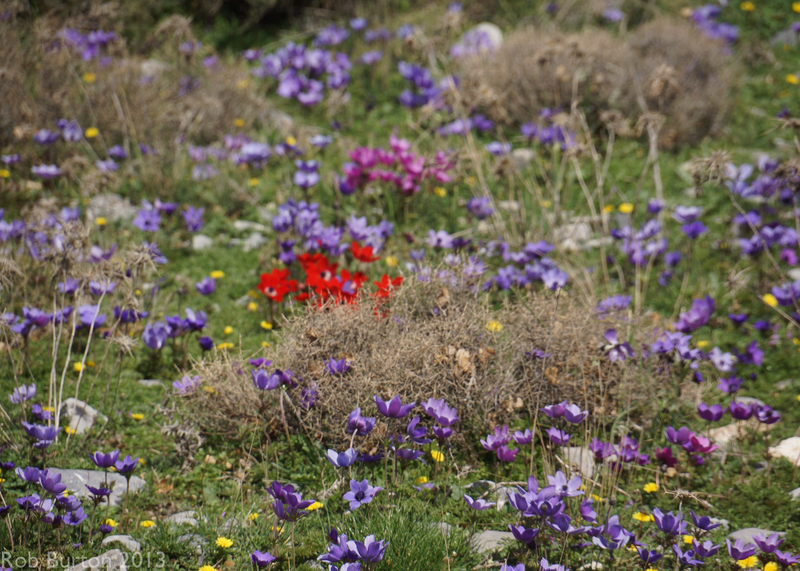 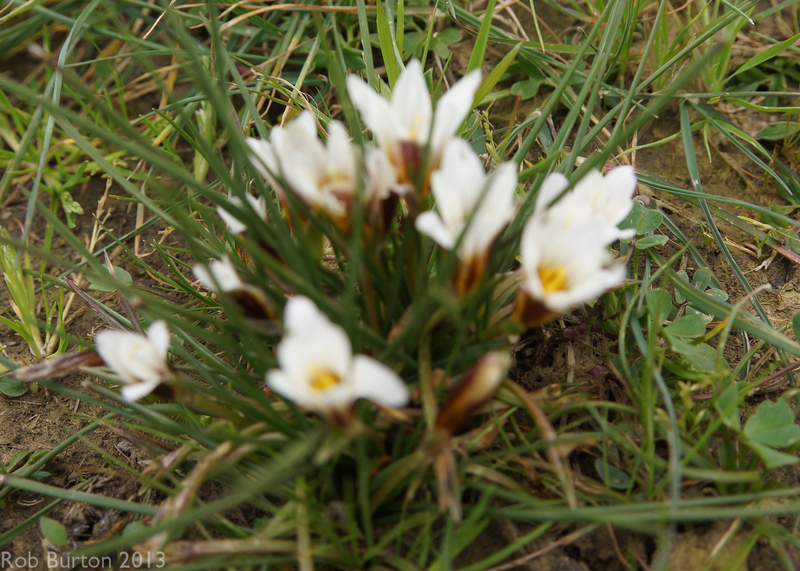 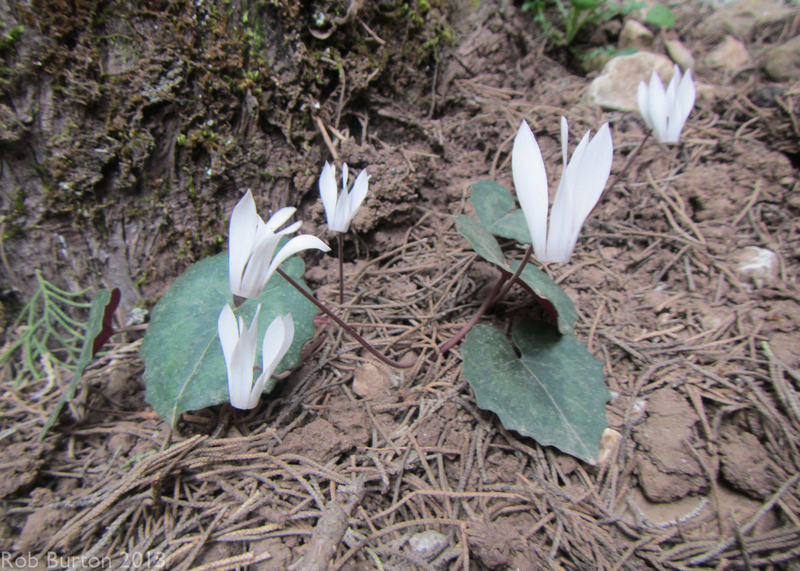 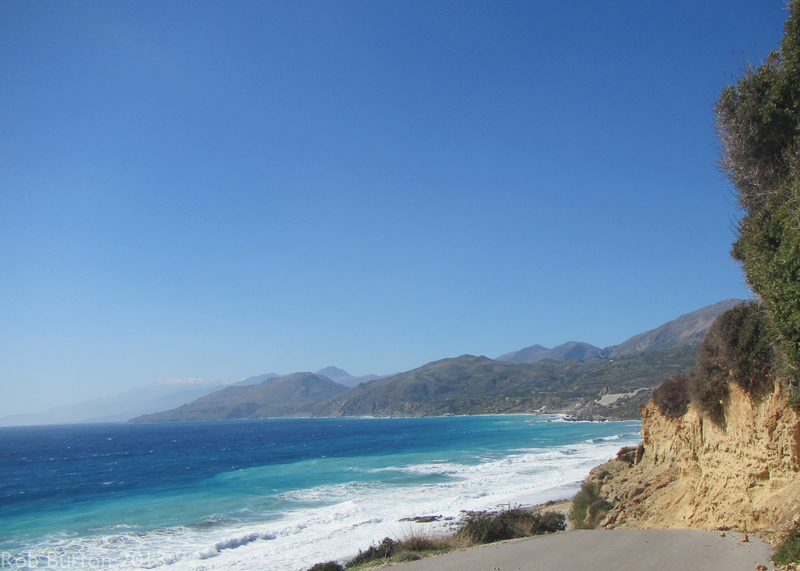 This visit to Crete I organized myself to visit some of the areas known for their Spring Flowers. 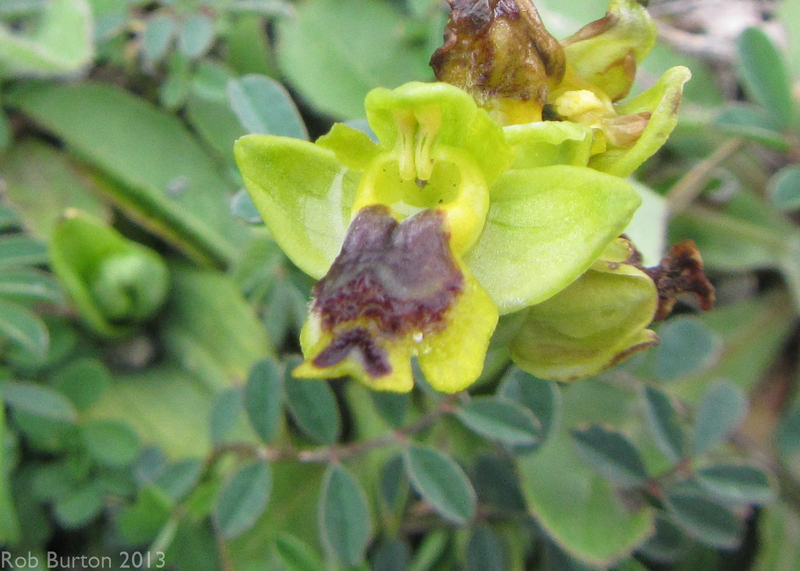 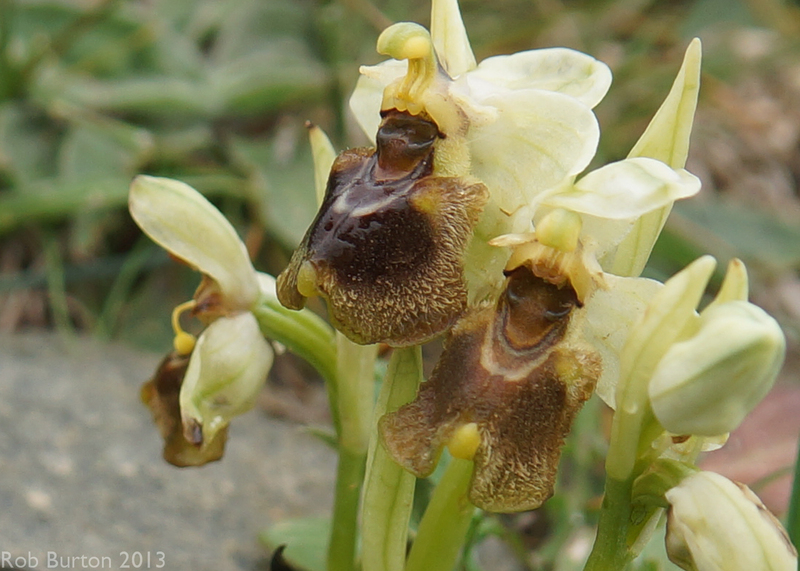 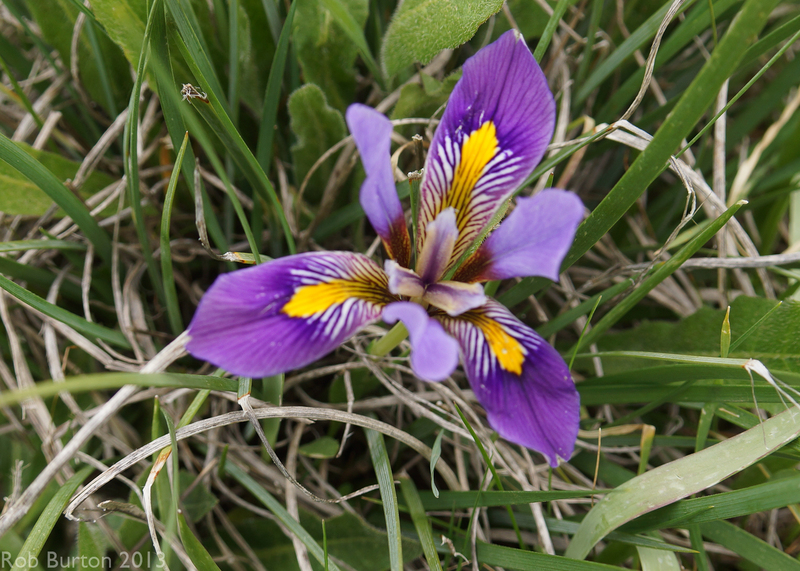 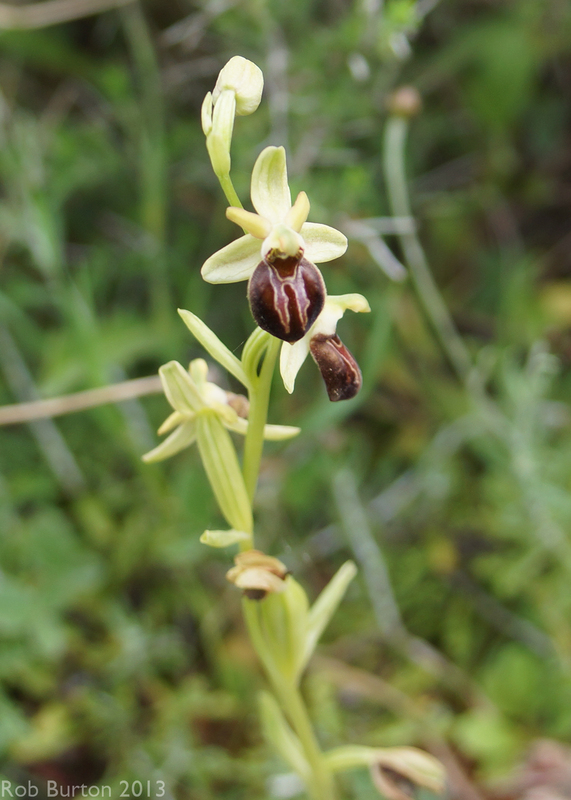 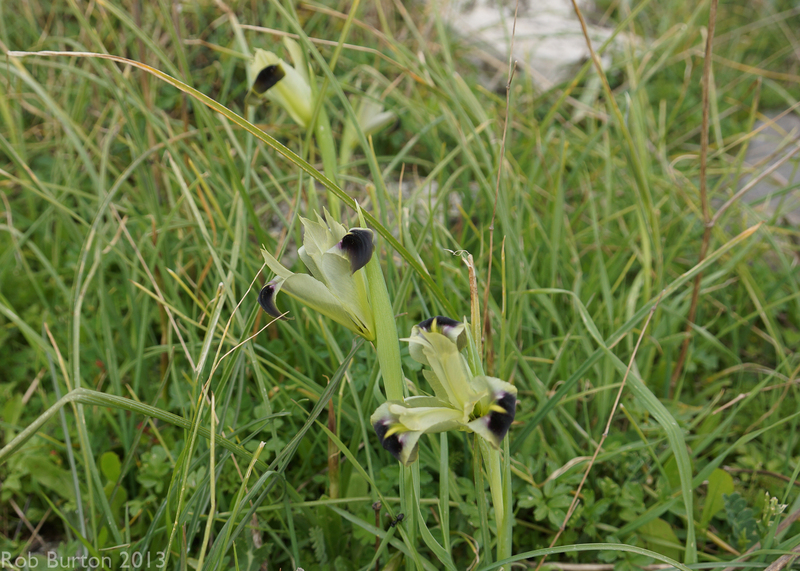 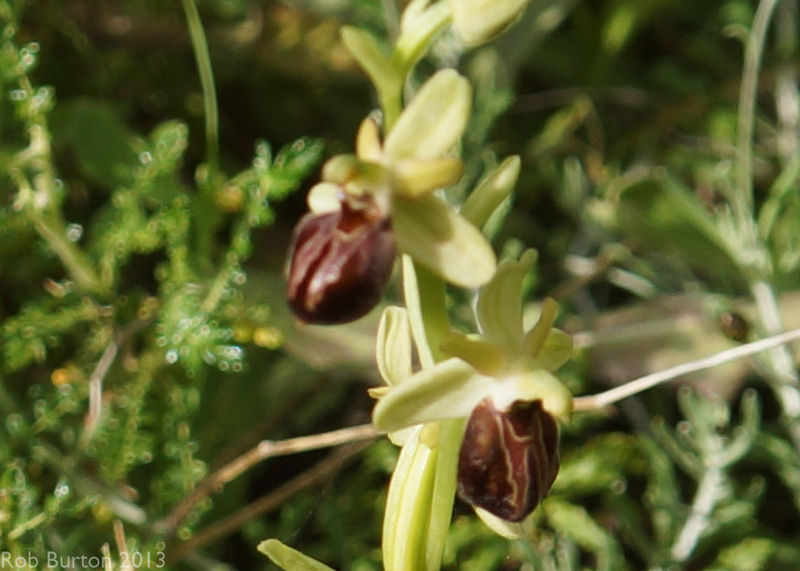 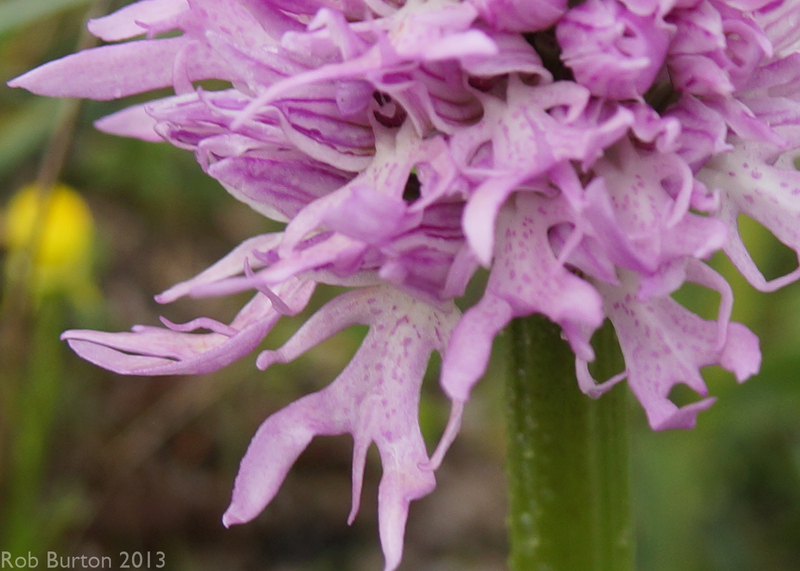 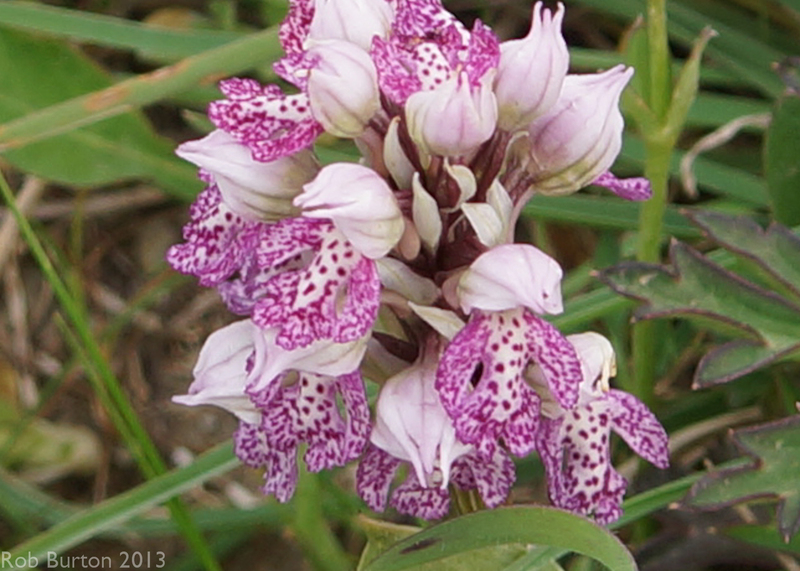 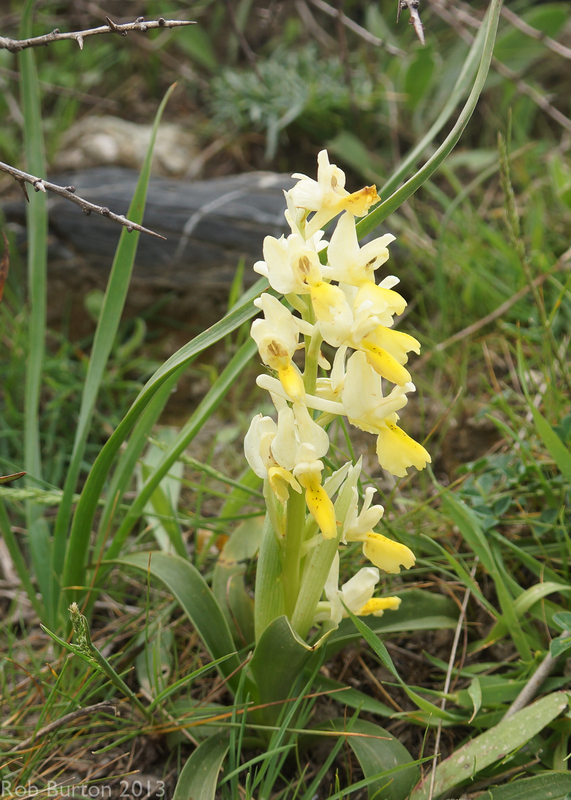 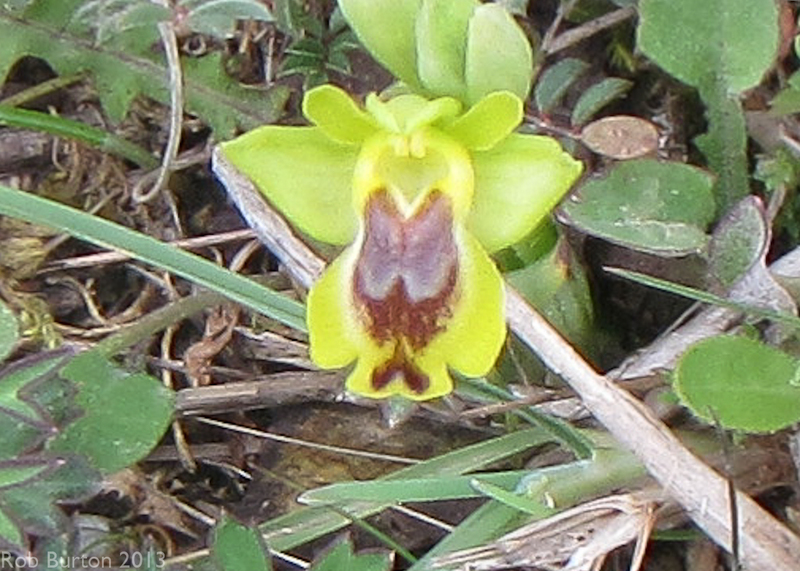 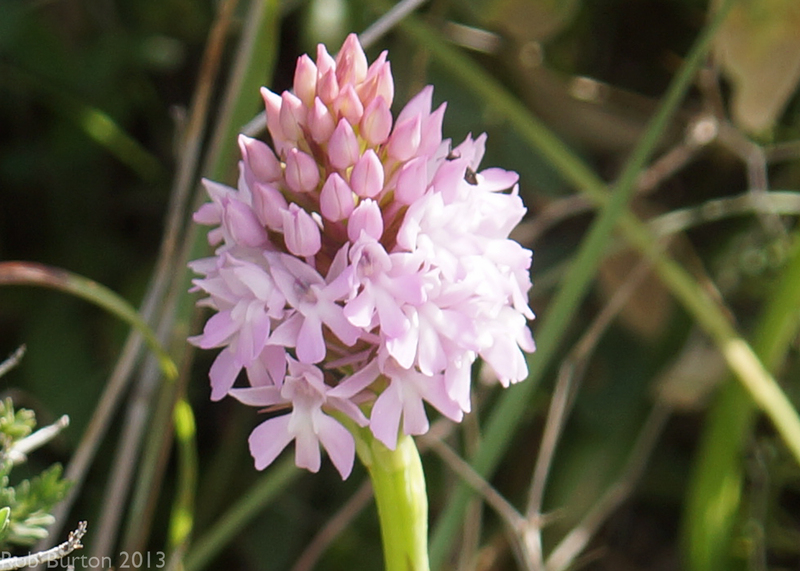 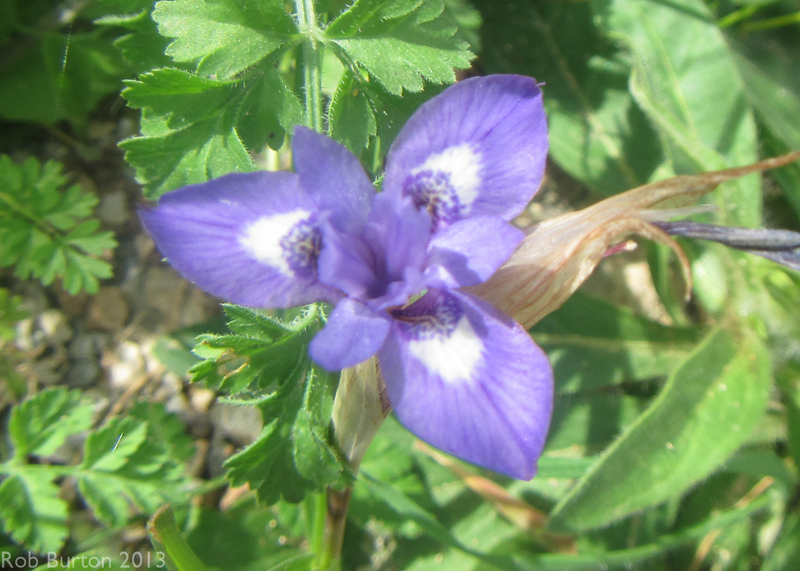 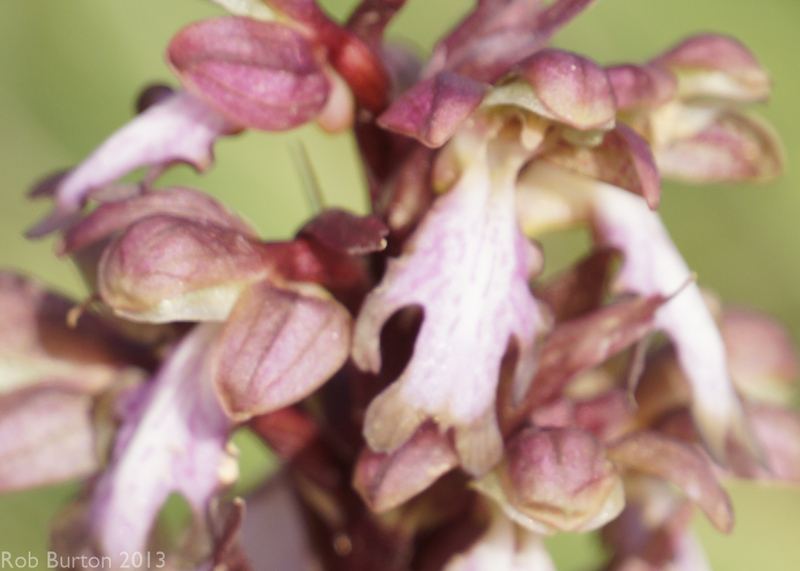 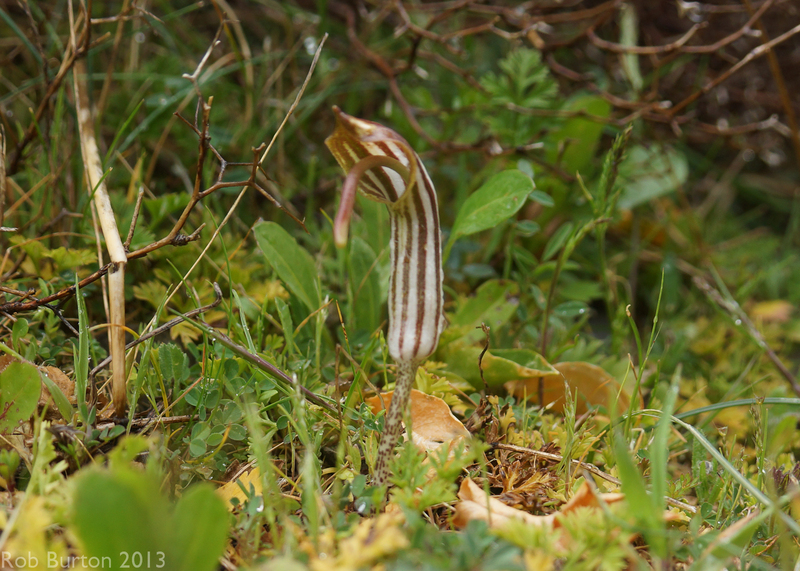 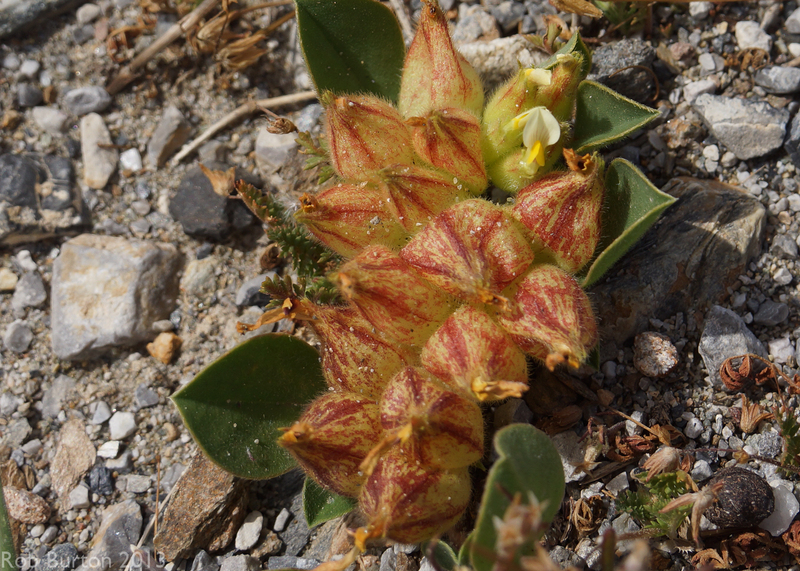 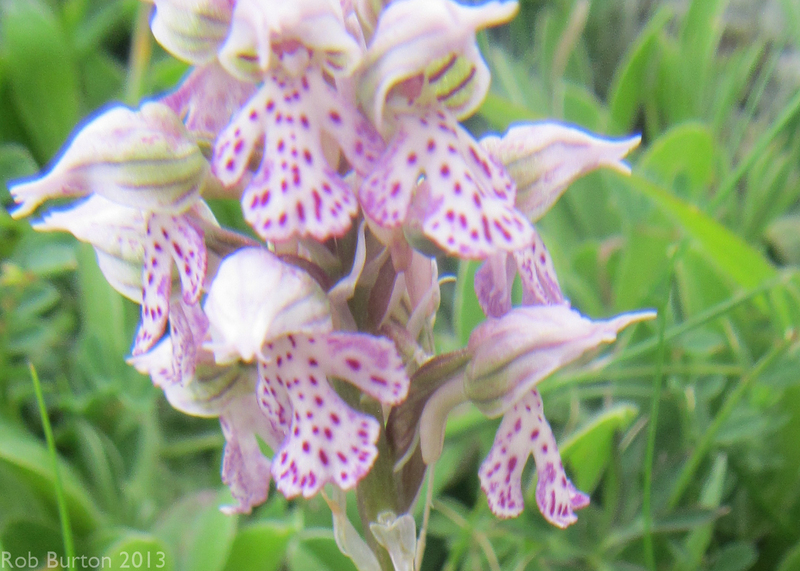 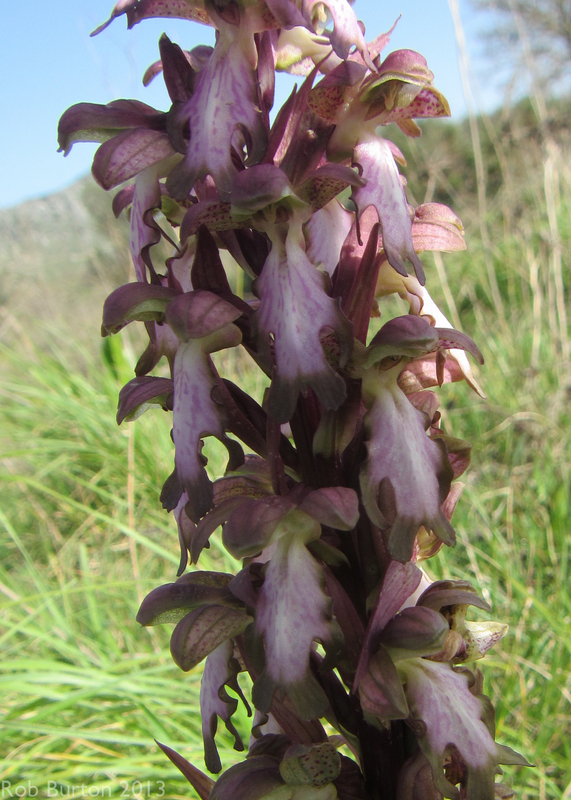 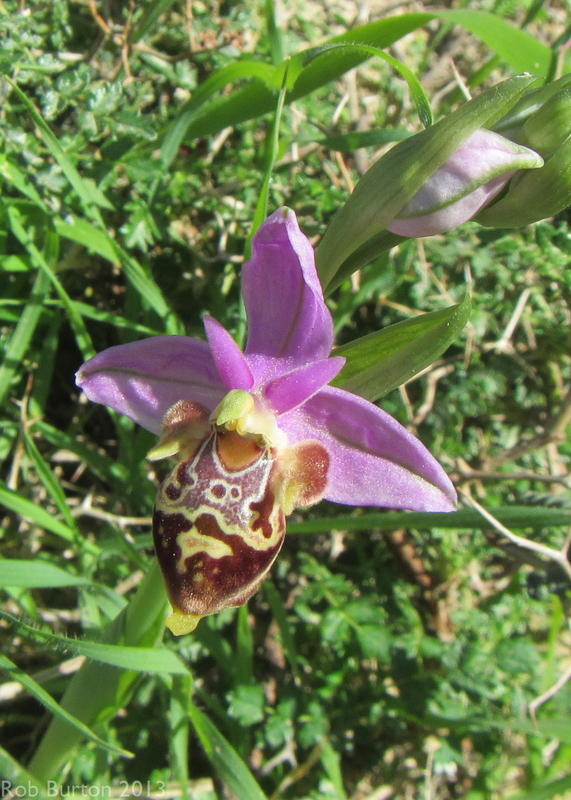 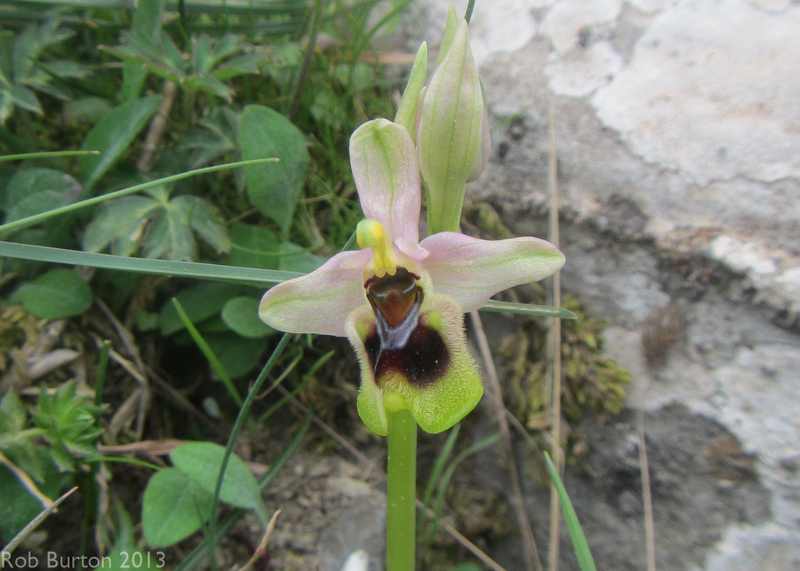 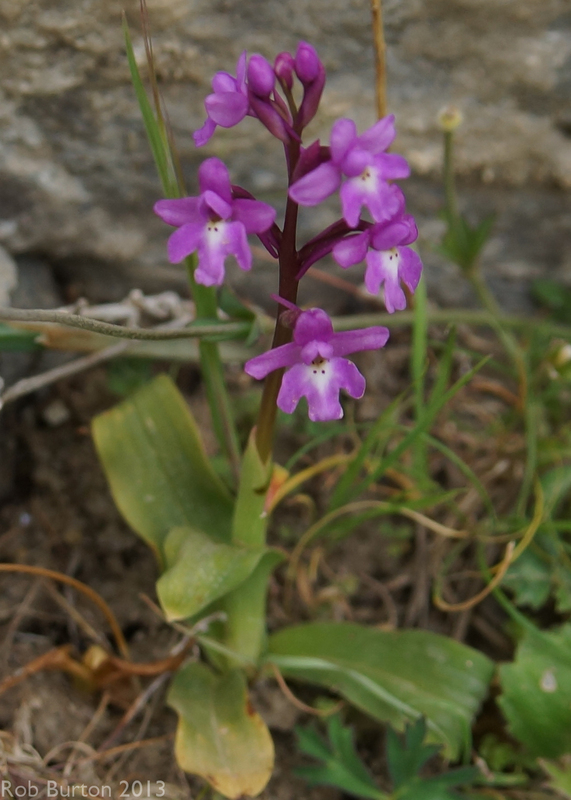 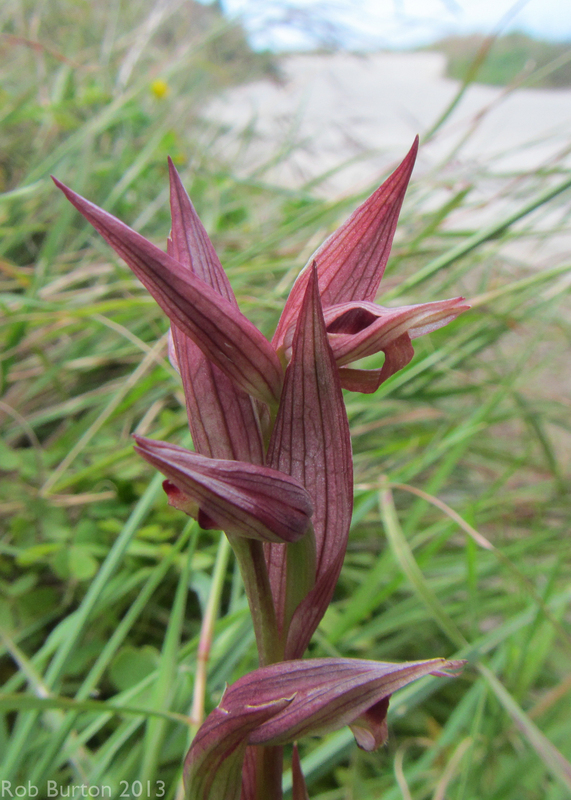 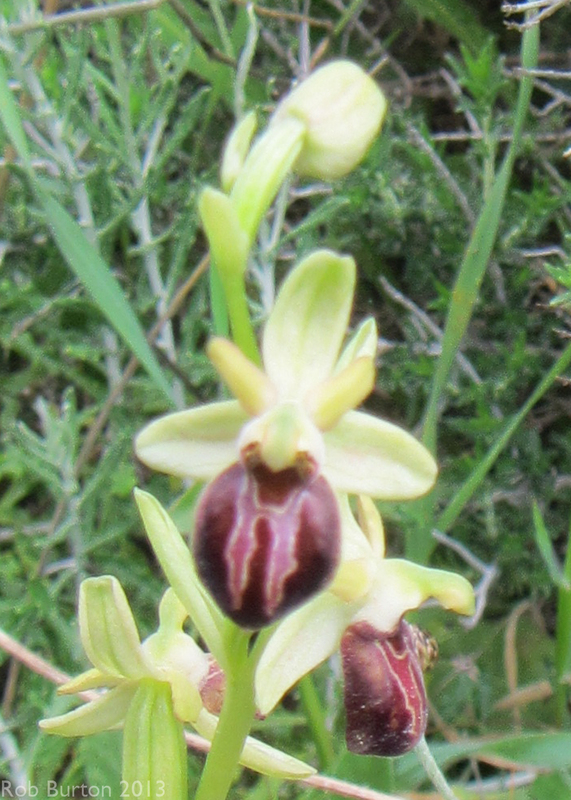 A key interest was to search for the several different Wild Orchids. 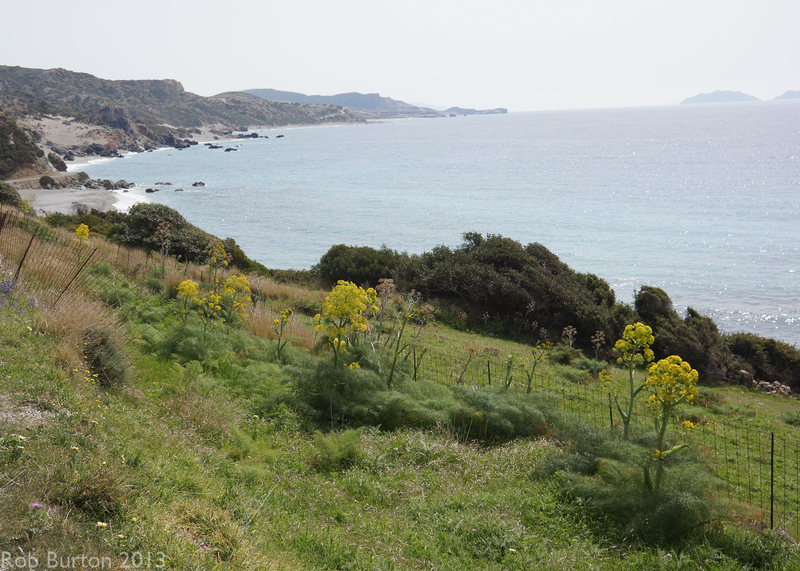 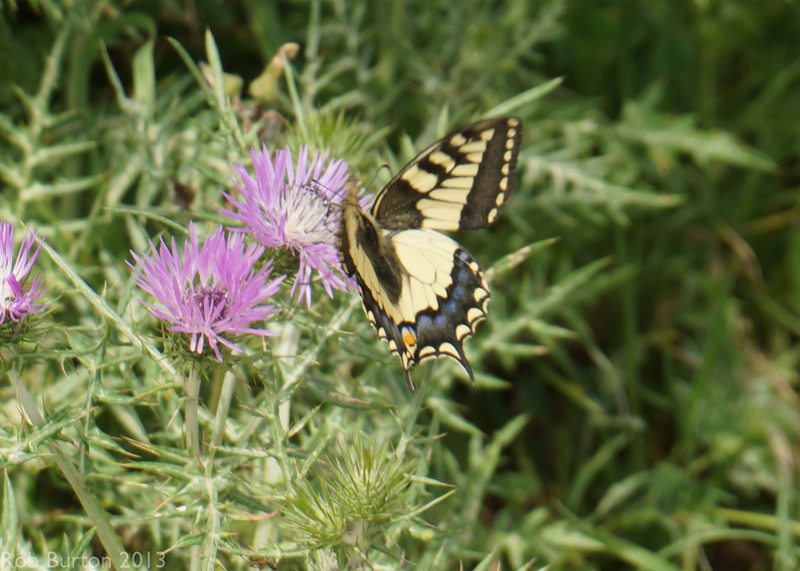 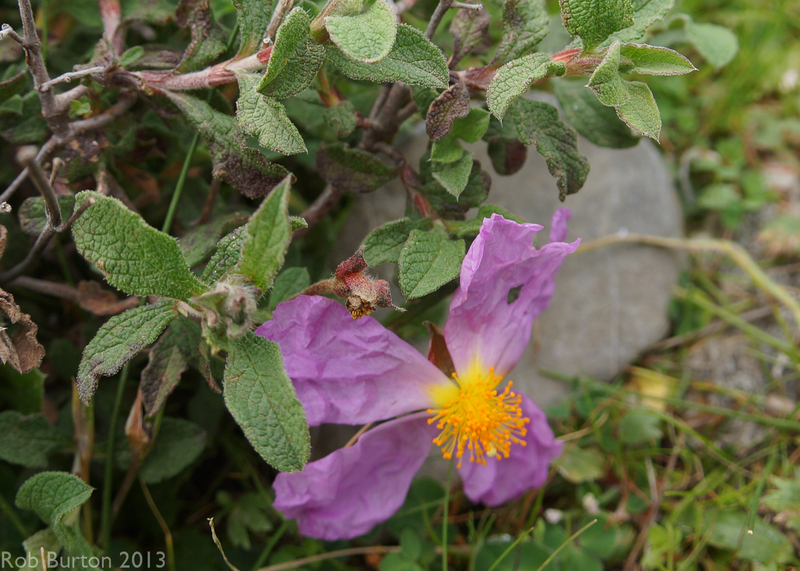 to hunt for wild flowers of the Island.